Shop Electro Voice EKX15CVR Padded Cover for EKX15/15P from AMS and enjoy Fast & Free Shipping. 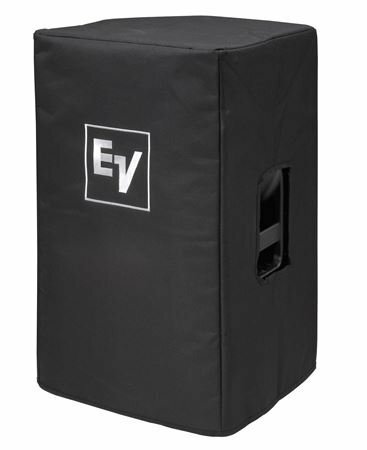 Keep your speakers clean and free from blemishes for longer life with specifically designed covers!The EKX-15-CVR is the official Electro-Voice padded protective cover for EKX-15 and 15P Series loudspeakers. These covers are well padded and add a nice look to my speakers! Shipping was fast and the customer service is great! Great fit. Works as they should.